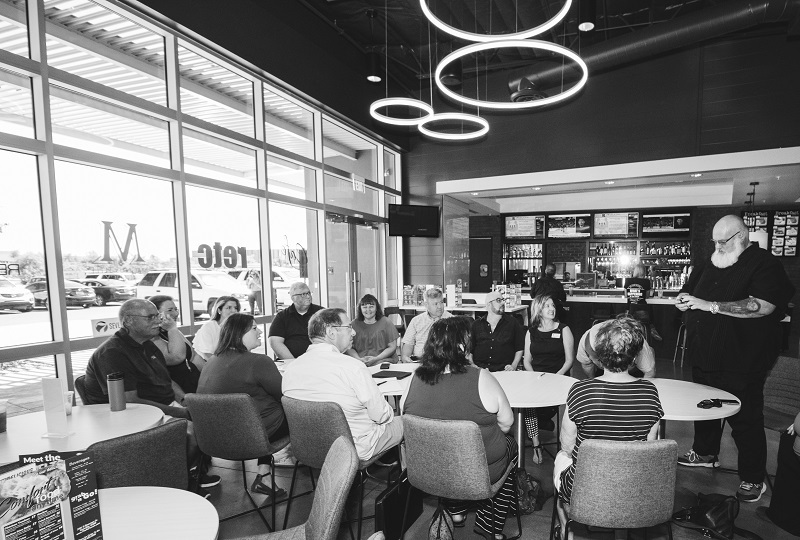 At SEVEN Networking, we believe our community is about connecting, gaining knowledge, building relationships, sharing business ideas and challenges while being supportive of each other. We understand that through collaboration, sharing and building trust that every SEVEN member will be able to build their business to whatever level they desire. Once you've paid your membership via the PayPal button below you will then be re-directed to our Membership Directory Listings Page. Here you will get your business listed on SEVEN! * Before proceeding please read all of our Standards, Privacy, Code of Ethics, Fees and Payments sections below. By clicking the PAY SEVEN MEMBERSHIP WITH PAYAL buttons below you are acknowledging and approving the conditions of our terms for a SEVEN Membership. If you have any questions please contact us before proceeding. 1. As a SEVEN Networking member, you must not act in an unlawful, abusive, defamatory manner towards any SEVEN Networking members, visitors or presenters. 3. Each member agrees not to take any action against SEVEN Networking or make a claim against any member for any matter. 4. SEVEN Networking accepts no liability in relation to any business conducted between members. 5. All members understand and acknowledge that any business conducted between other members is at the members risk and decision. 6. No public statement, publicity or press release is to be made concerning SEVEN Networking Groups without written consent of SEVEN Networking. 7. We may revoke your SEVEN Networking membership for any reason, including breaching any of the Membership Terms and Conditions. 1. Without limiting you consent to SEVEN Networking publishing and promoting your Identifying Details and Networking Group on it’s Website and other Social Media Pages. 2. SEVEN Networking may invite you to different Networking or Social Events. 3. As a member of SEVEN Networking you will not send any unsolicited e-mails, direct mail or by any other means spam, harass, abuse or cause any harm to any members. 4. Protect each member’s and non-member’s right to privacy and confidentiality with respect to any personal information. 5. You acknowledge and consent that as a Member you may be photographed or filmed at a SEVEN Networking event. This Code of Ethics sets out the principles and practices of professional conduct to be observed by the members of the SEVEN Networking. 1. Provide the highest level of service for all members, referrals and other clients. 2. Adhere to the highest Code of Ethics for our respective industries. 3. Be unbiased, supportive, open, honest, respectful and courteous to the Leaders and Members of SEVEN Networking always. 4. Treat guests, venue owners with respect, fairness and in good faith. 1. Your membership fee may be paid by Paypal on our website. 2. Dues are paid monthly and it is a 30 day cycle. 5. Once a member is accepted to SEVEN Networking, all fees are non-refundable, including the registration fee and membership fees. 6. If a member wishes to cancel his/her membership it is the member's responsibility to cancel their own monthly payments. * By clicking the PAY SEVEN MEMBERSHIP WITH PAYAL buttons you are acknowledging and approving the conditions of our terms. If you have any questions please contact us before proceeding.